What are records? Since 2014, The Marshall Project has been curating some of the best criminal justice reporting from around the web. In these records you will find the most recent and the most authoritative articles on the topics, people and events that are shaping the criminal justice conversation. 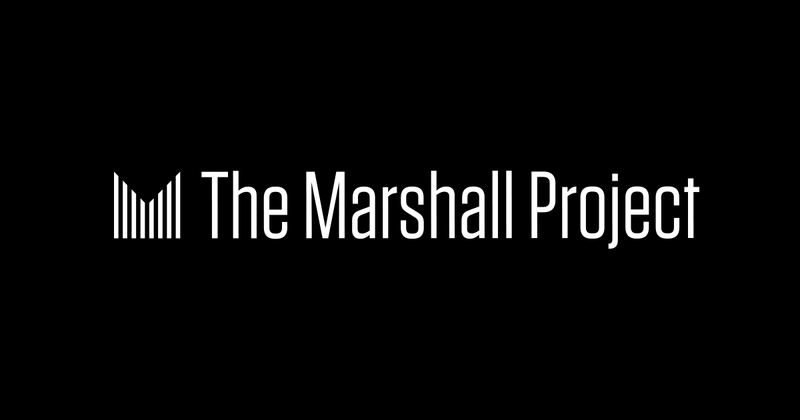 The Marshall Project represents our attempt to elevate the criminal justice issue to one of national urgency, and to help spark a national conversation about reform. I named our organization after Justice Marshall simply because he embodies the principles we hold dear. He was scholarly, he was courageous, and he fiercely believed that the U.S. Constitution was the template to secure civil rights for all. The seeds of The Marshall Project were planted a few years ago after I read two books. The first, Michelle Alexander’s “The New Jim Crow,” argues that mass incarceration — which dates roughly from President Ronald Reagan’s War on Drugs in the 1980s to the present—represents the third phase of African-American oppression in the United States, after slavery and Jim Crow. Alexander documents how the United States came to be the world’s biggest jailer by enacting policies that represented a bipartisan shift in how we address addiction, mental illness, and other non-violent forms of misconduct. Fueled in part by a reaction to civil rights gains and in part by fear of escalating crime, Alexander claims, we enacted tough drug laws, imposed greater mandatory minimum sentences, and ignited a prison boom. Intent can be difficult to prove; impact is irrefutable.